-Premium and fine workmanship, durable and exquisite. 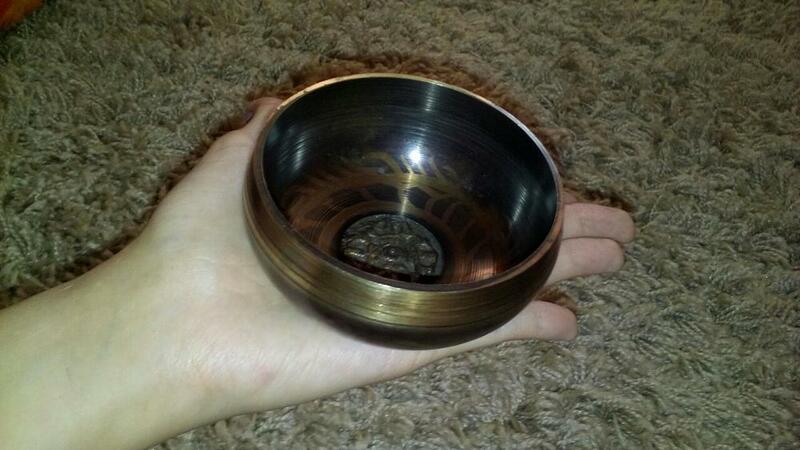 -Buddha copper bowls are used worldwide for meditation, music, relaxation, and personal well-being. -Great items for household room decorative accessories. -Multi sizes available for you to choose from. 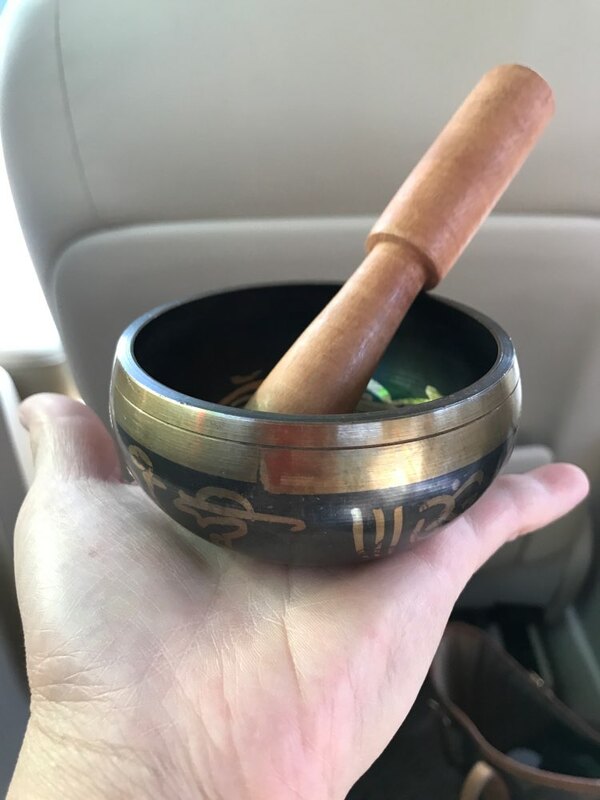 Tibetan Singing Bowl sings very easily and produces a rich, harmonic and soothing sound that lasts for the long duration. 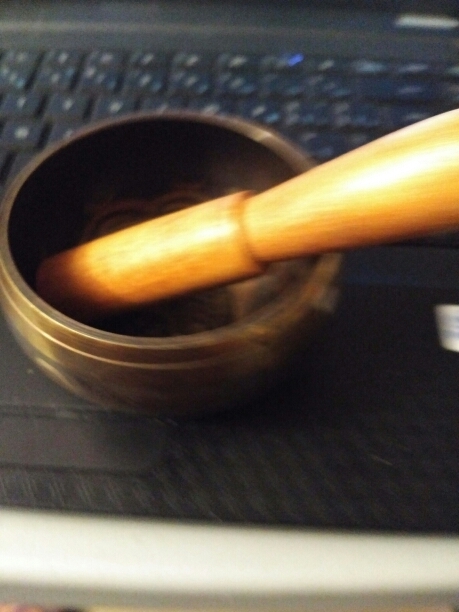 Produce energetic and vibrating sounds which provided stress-free relaxation. 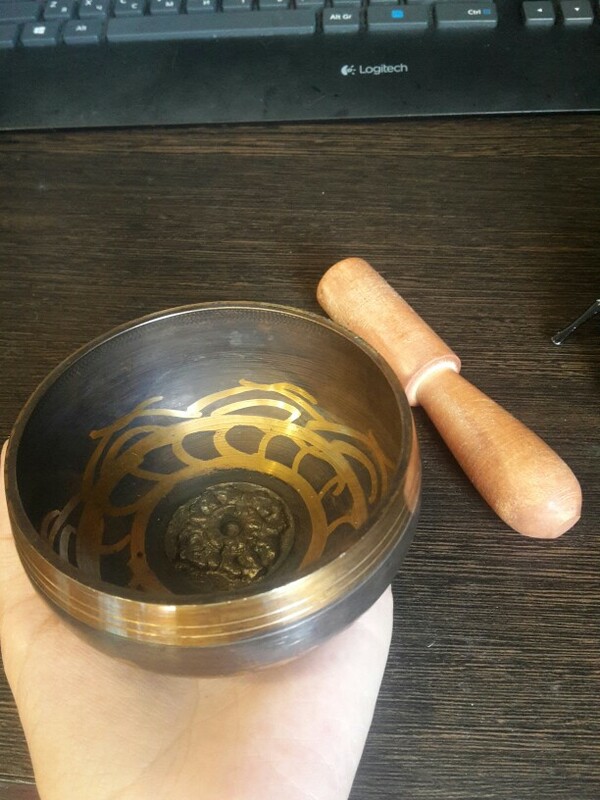 These singing bowls have been used for meditation, music, relaxation, personal well being, healing energy and chakra creation etc. for generations. They are used by a wide range of professionals, including health professionals, school teachers, musicians, and spiritual teachers. 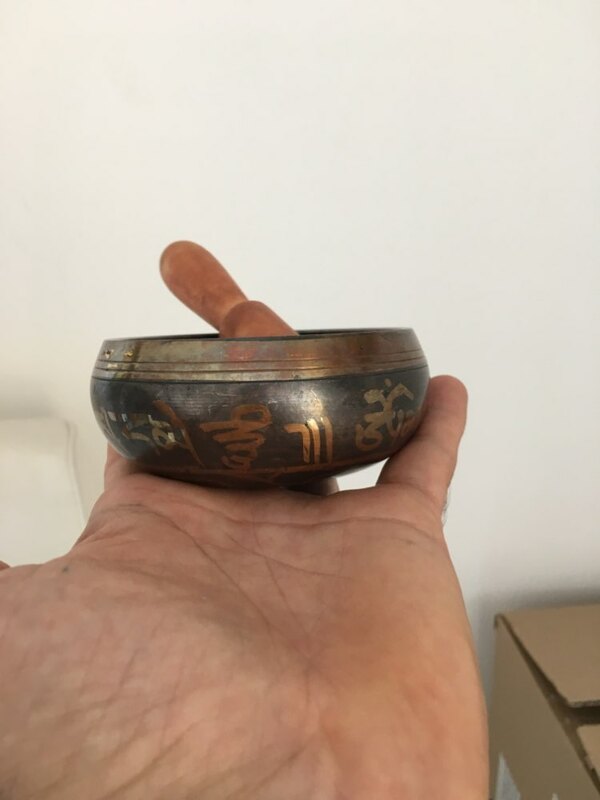 Tibetan Singing Bowl is used in healthcare by psychotherapists, massage therapists, cancer, and stress and meditation specialists. 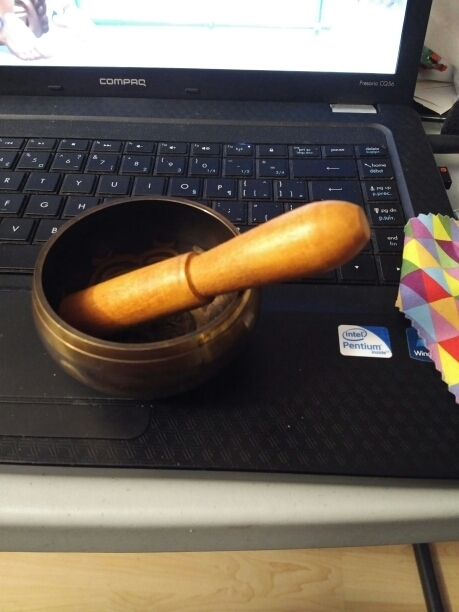 Can give out low-frequency sound, can go deep into body core, loosen the person’s mood, is a type of energy medicine that promotes healing from stress disorders, pain, depression and more. To help treat cancer patients and also for a post-traumatic stress disorder. 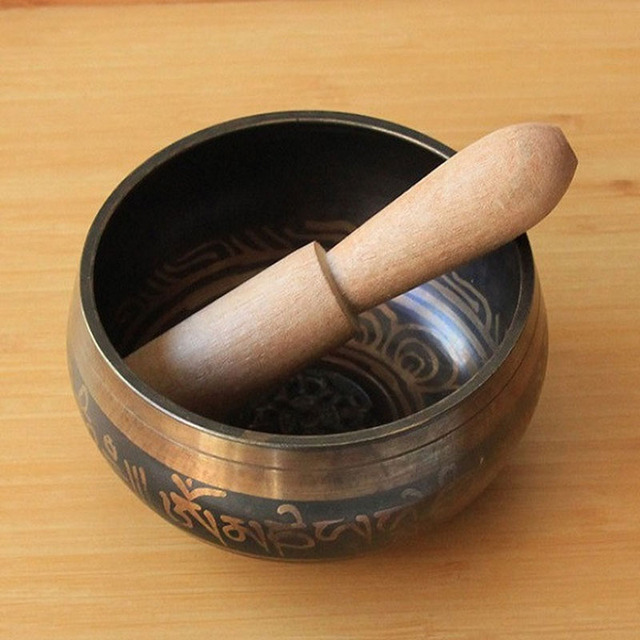 Tibetan Singing Bowl is also popular in classrooms to help facilitate group activities and focus students attention. 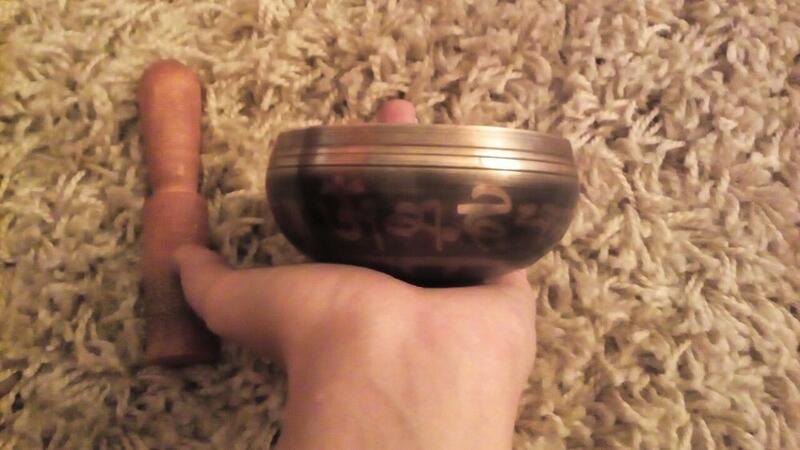 ‘Himalayan bowls’This Relaxing Tibetan Buddhist Prayer for Peace. 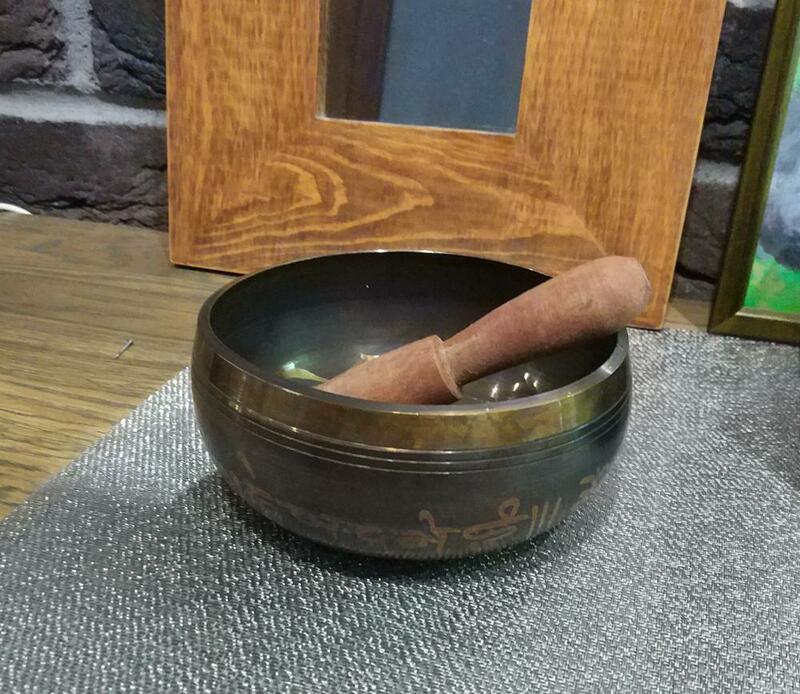 Beautifully crafted in Nepal these singing bowls are used worldwide for yoga, meditation, and spiritual healing. Great product. According to description. Good product. Thanks. I recomend. Very nice, TOO BAD TO COME POORLY PROTECTED AND TAKE A LITTLE BUMP AESTHETIC. Are small but the sound emitted is cool and price is the pen. The delivery foio within stipulated time… Including arrived before, say in 30 days approx after the shipment. Thank You and will buy more gift. Fantastic, But ring a bell very little. Beautiful beautiful, has a sound bass and beautiful… Very jerky… Recommend! Arrived at Santiago in just two weeks. 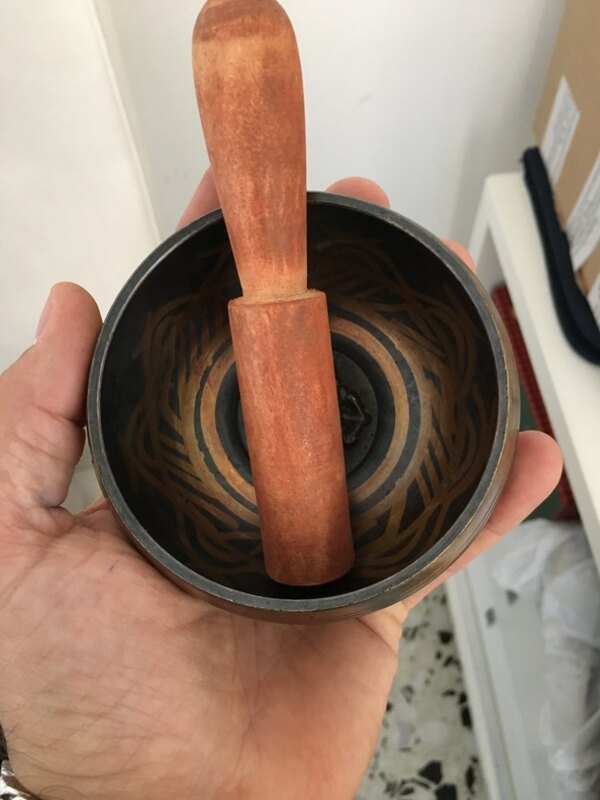 Bowl is wonderful. 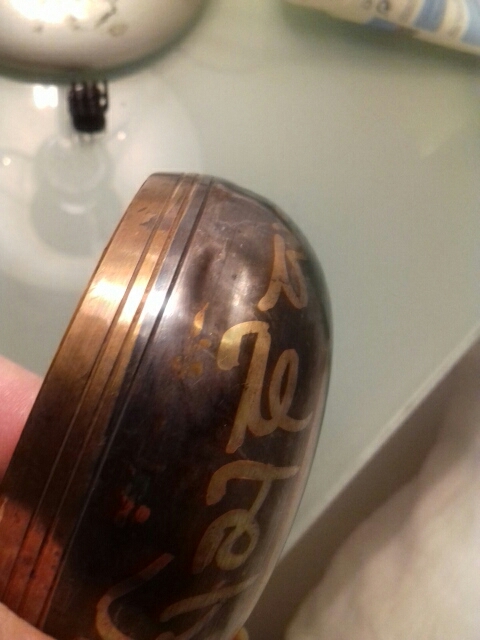 There is little indent on the edge of the, but not affect the sound. Delivery very fast. Sound magically. The feelings works on Anahata chakra. Thank you. Will order again. Is a shame.. Get dented. Should carry more protection for the travel. 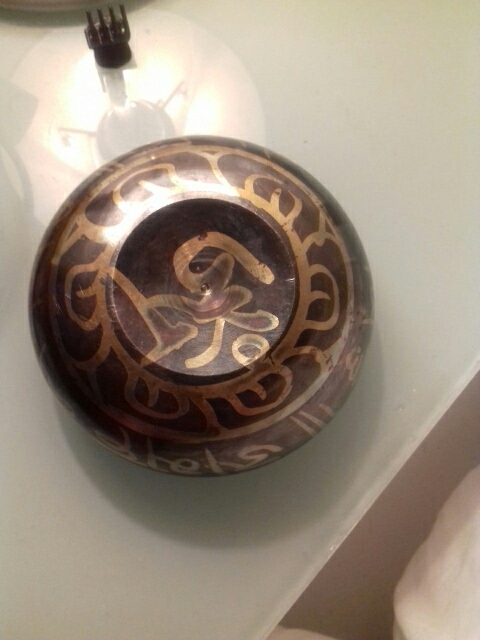 very like me bowl. enchanting sound. 2 flat пришёл goods. thanks to store. 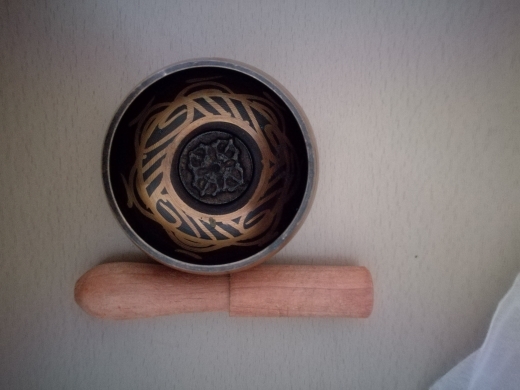 I received the product yesterday in perfect conditions. Thankful. otimo product got today, because the post office here in brazil this a full descontrole. recommend buy this store. A bit smaller than I imagined. High quality. Good condition and delivered quickly, thank you! Smaller than appearing in photos, according to customer. 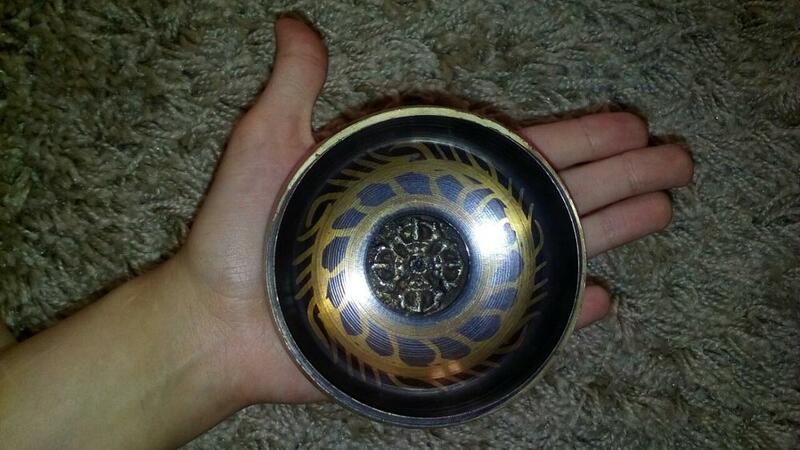 Fits in palm of hand. 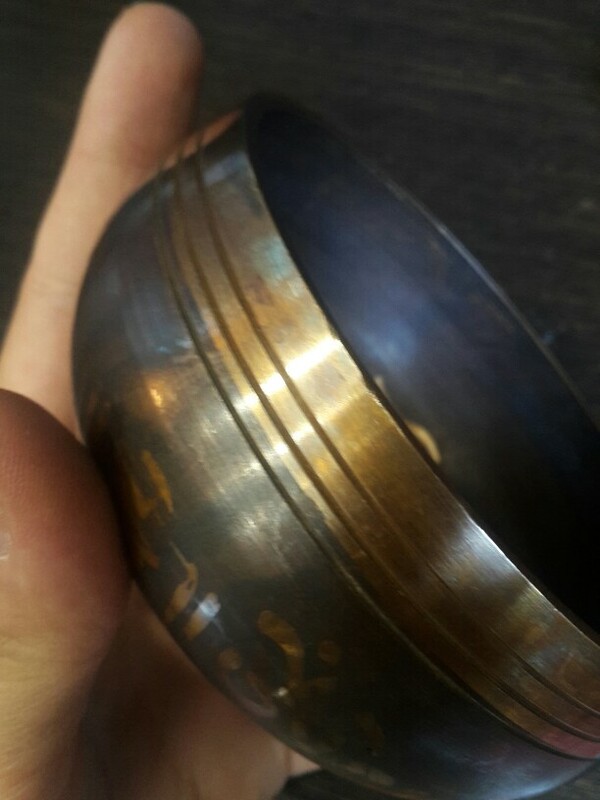 Has some imperfections, per customer. Still described as overall good quality. Все супер, но очень маленькая. Звук отличный. 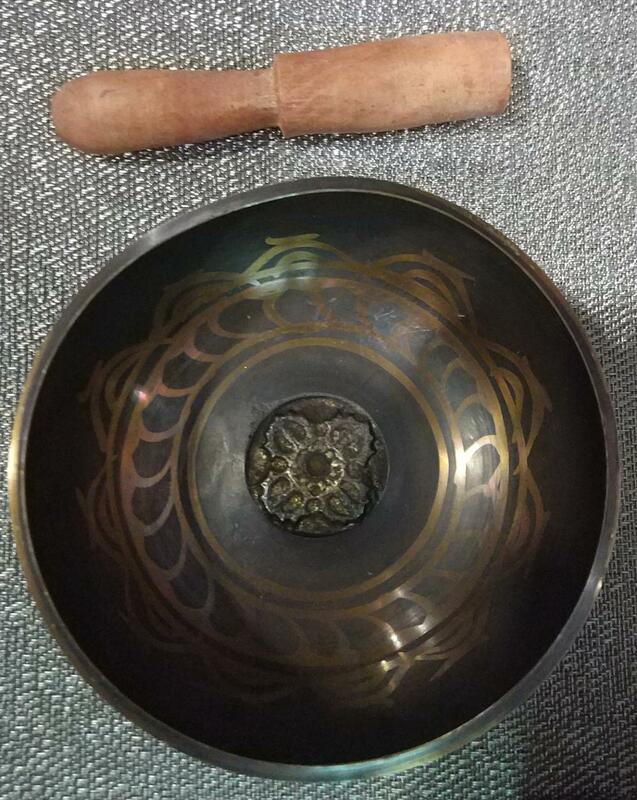 Seller was responsive and item is as described.